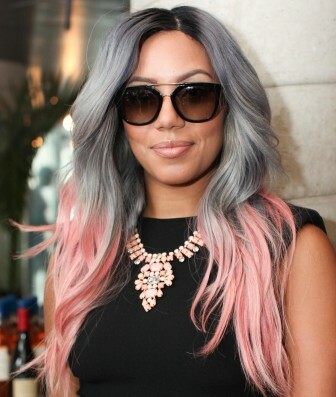 Wigs are hot all year round, but for spring the trend is all about color! Whether your hair is long or short, coarse or thin, a top quality wig can look natural and completely change your style without damaging your hair. Whether you want to sport a pop of color or try a more tame style, wigs are non-committal, fun, and provide so much diversity to your look. In these videos Cynthia Alvarez, celebrity stylist and wig extraordinaire, show you how to up your wig game and rock the latest wigs for spring. Wasn’t that easy? All of these styles are so gorgeous! Which one would you choose to rock this spring? Make an appointment at Indo Hair today to check out their beautiful selection of 100% human hair wigs. You are guaranteed to find something to will fall in love with. From bright and colorful to natural and classic Indo Hair will fulfill all of your wig needs. Call to set up a hair consultation at Indo Hair today!